Philly @ The Movies: Rocky Watch Rocky go the distance with Apollo on the steps of the Philly Art Museum on July 1st as part of the Philly @ The Movies series. Seating is limited to those 72 stone steps, so get there early. Philly @ The Movies: Rocky Philadelphia Museum of Art Watch Rocky go the distance with Apollo on the steps of the Philly Art Museum on July 1st as part of the Philly @ The Movies series. Seating is limited to those 72 stone steps, so get there early. Liberty Block Party If you’re staying in town for the Fourth, kick off the weekend with the Liberty Block Party, one of the many events that make up the Wawa Welcome America festival. Liberty Block Party Old City (5th & 6th Streets Between Market & Chestnut Streets) If you’re staying in town for the Fourth, kick off the weekend with the Liberty Block Party, one of the many events that make up the Wawa Welcome America festival. Philly 4th of July Jam Beginning at 7:30pm, the free concert will feature headliners The Roots as well as special guests Miguel and Jennifer Nettles of Sugarland (plus yet-to-be-announced artists). It’s free and the concert is capped by an impressive fireworks show over the Art Museum. 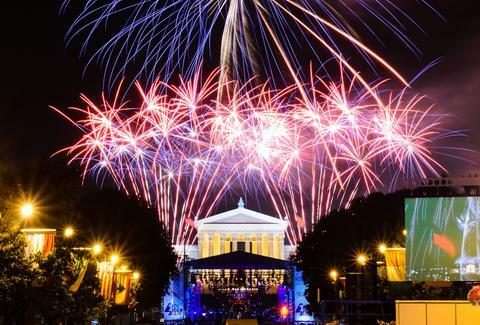 Philly 4th of July Jam Benjamin Franklin Parkway Beginning at 7:30pm, the free concert will feature headliners The Roots as well as special guests Miguel and Jennifer Nettles of Sugarland (plus yet-to-be-announced artists). It’s free and the concert is capped by an impressive fireworks show over the Art Museum. Screening Under the Stars: The Goonies Hey you guys! It’s time to take part in some childhood nostalgia with a free, Thursday night screening of The Goonies at the Great Plaza at Penn’s Landing. Screening Under the Stars: The Goonies Great Plaza at Penn’s Landing Hey you guys! It’s time to take part in some childhood nostalgia with a free, Thursday night screening of The Goonies at the Great Plaza at Penn’s Landing. Bastille Day at Eastern State Penitentiary We already told you this was a can’t-miss summer event, but in case you need a reminder, you’re celebrating the start of the French Revolution with an all-day block party outside Eastern State Penn, complete with some free Butterscotch Krimpets, and Tastykakes falling from the sky. Bastille Day at Eastern State Penitentiary Eastern State Penitentiary We already told you this was a can’t-miss summer event, but in case you need a reminder, you’re celebrating the start of the French Revolution with an all-day block party outside Eastern State Penn, complete with some free Butterscotch Krimpets, and Tastykakes falling from the sky. 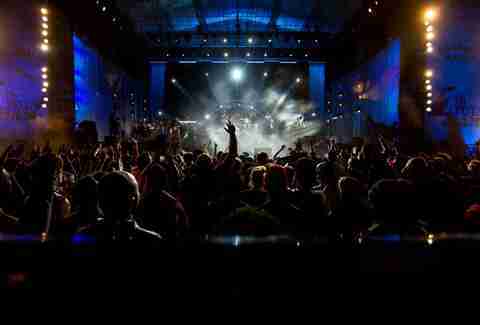 Radio 104.5 Summer Block Party Celebrate #SundayFunday with Radio 104.5’s free summer concert series at Festival Pier. July’s lineup includes Nate Ruess (lead singer of Fun), The War on Drugs, MS MR, and Civil Twilight. 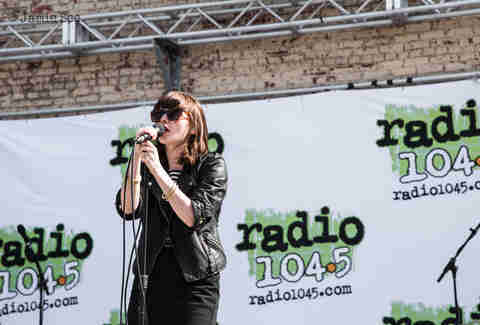 Radio 104.5 Summer Block Party Festival Pier Celebrate #SundayFunday with Radio 104.5’s free summer concert series at Festival Pier. July’s lineup includes Nate Ruess (lead singer of Fun), The War on Drugs, MS MR, and Civil Twilight. Feed the Pigeon: Chef Pot Luck & Silent Auction For the Philly foodie, this pop-up will feature a who’s who of the city's top cooking talent, serving pot-luck dishes as a fundraiser for upcoming south Philly restaurant Hungry Pigeon. Feed the Pigeon: Chef Pot Luck & Silent Auction Isaiah Zagar Mosaic Warehouse (1002 Watkins St) For the Philly foodie, this pop-up will feature a who’s who of the city's top cooking talent, serving pot-luck dishes as a fundraiser for upcoming south Philly restaurant Hungry Pigeon. The Oval "The park on the parkway" reopens July 15th with a full schedule of events, including beer gardens, trivia nights, food trucks, and a whole slew of both family friendly and adult activities. Follow @TheOvalPHL on Twitter for a weekly list of events. 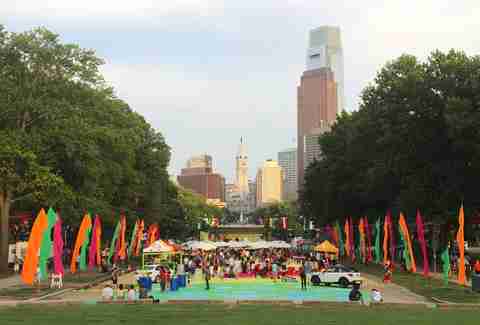 The Oval Benjamin Franklin Parkway "The park on the parkway" reopens July 15th with a full schedule of events, including beer gardens, trivia nights, food trucks, and a whole slew of both family friendly and adult activities. Follow @TheOvalPHL on Twitter for a weekly list of events. The Fellowship of the Ring with the Philadelphia Orchestra Nerd alert. Fans of the Tolkien books and movie series can see the original The Fellowship of the Ring scored by the Philadelphia Orchestra at the Mann Center. Costumes not required. The Fellowship of the Ring with the Philadelphia Orchestra Mann Center Nerd alert. 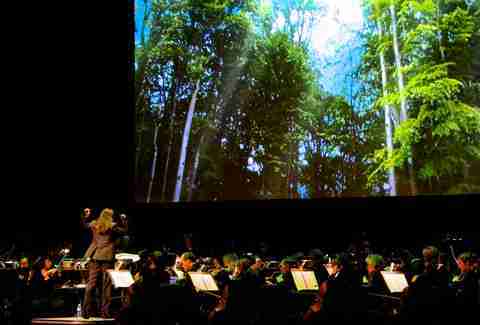 Fans of the Tolkien books and movie series can see the original The Fellowship of the Ring scored by the Philadelphia Orchestra at the Mann Center. Costumes not required. Philadelphia Zoo Summer Ale Festival Philly’s “Brew at the Zoo” will feature samples of over 40 local and national beers, live music, and some of the city's top food trucks. Philadelphia Zoo Summer Ale Festival Philadelphia Zoo Philly’s “Brew at the Zoo” will feature samples of over 40 local and national beers, live music, and some of the city's top food trucks. East Passyunk Car Show & Street Festival Gear heads will descend on South Philly’s hippest street for the 10th Annual Car Show & Street Festival, featuring over 140 collector cars/motorcycles/trucks and live music throughout the day. 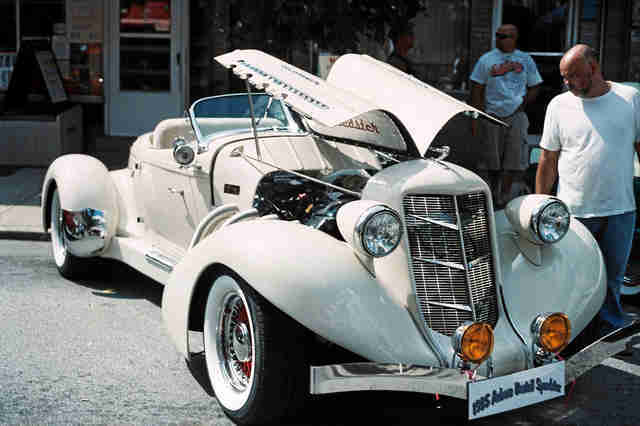 East Passyunk Car Show & Street Festival East Passyunk Gear heads will descend on South Philly’s hippest street for the 10th Annual Car Show & Street Festival, featuring over 140 collector cars/motorcycles/trucks and live music throughout the day. Jerry Garcia’s Birthday Eve Celebration! Celebrate the eve of Jerry Garcia’s birthday with fellow Deadheads at North Bowl’s one-day pop-up beer garden. There will be drink specials, Grateful Dead show projections, and a shakedown with wares by local artists and vendors. Jerry Garcia’s Birthday Eve Celebration! North Bowl Celebrate the eve of Jerry Garcia’s birthday with fellow Deadheads at North Bowl’s one-day pop-up beer garden. There will be drink specials, Grateful Dead show projections, and a shakedown with wares by local artists and vendors.